A Missoula brokerage firm that generally deals in large Western ranches said Wednesday it had completed the sale of a residential property that’s believed to be the most expensive home ever sold in Missoula. 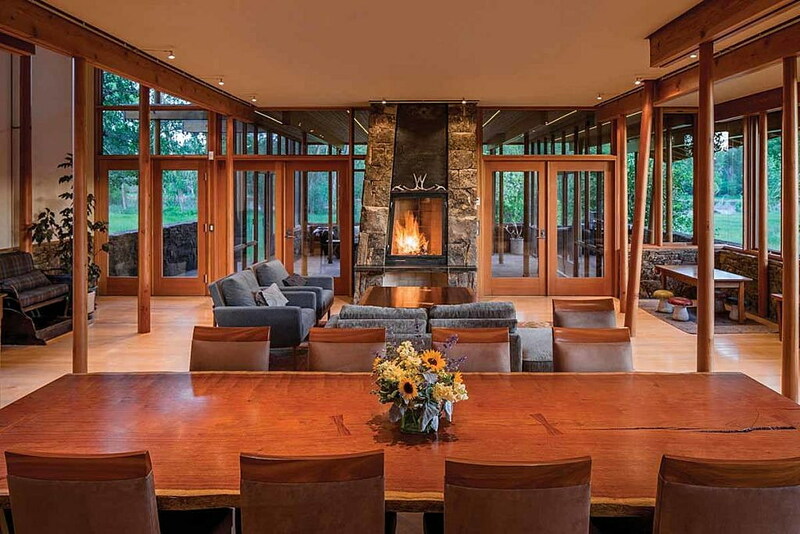 The property, dubbed “The Farm at McCauley Butte,” was listed at $6.25 million and was on the market for 18 months. It was also in the running for the Wall Street Journal’s “House of the Year” in 2015. 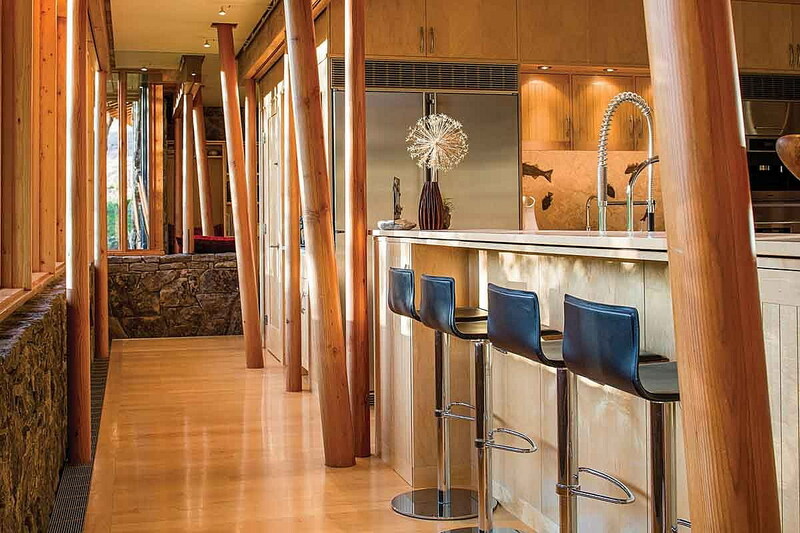 Designed by Cutler Anderson Architects, the home boasts “architectural significance with a unique ex-urban location.” Completed in 2006, the 6,800-square-foot residence includes four bedrooms and five bathrooms, tapered columns and glass-paneled walls. The property also claims nearly two miles of Bitterroot River frontage on 270 deeded acres, yet sits within a few minutes of Missoula’s urban amenities. The glossy brochure, circulated nationally, notes the proximity of the University of Montana and the “sophisticated restaurants, art galleries and specialty boutiques” that adorn the downtown district. Lenard believes that fewer than five homes valued at more than $2 million have sold in the Missoula market in recent years. The Missoula Organization of Realtor’s last annual housing report said 108 homes valued at more than $425,000 sold in Missoula in 2015. MOR offers no statistics on homes valued at greater than $425,000. Yet while sales of multi-million dollar homes in Missoula are rare, Lenard believes the interest and activity is picking up. 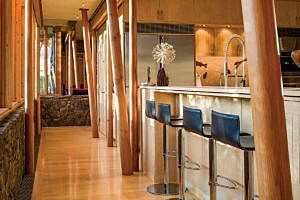 The Farm at McCauley Butte also boasts an exercise room with floor-to-ceiling mirrors and geothermal radiant floor heat. The kitchen includes a Blue Star range with double ovens, while a climate-controlled wine room offers an 800-bottle capacity. Lenard said Hall and Hall offers an international marketing program that advertises high-end properties in the Financial Times, The Wall Street Journal and other glossy magazines. 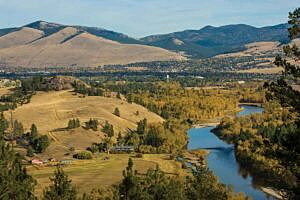 With the help of Live Water Properties, they were able to locate a qualified buyer looking to resettle in Missoula.